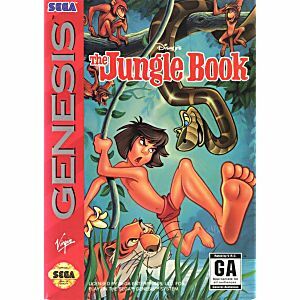 Jungle Book Sega Genesis Game cartridge Cleaned, Tested, and Guaranteed to work! The game is awesome! Good graphics, nice controls. It is a really hard game but still a good platformer! 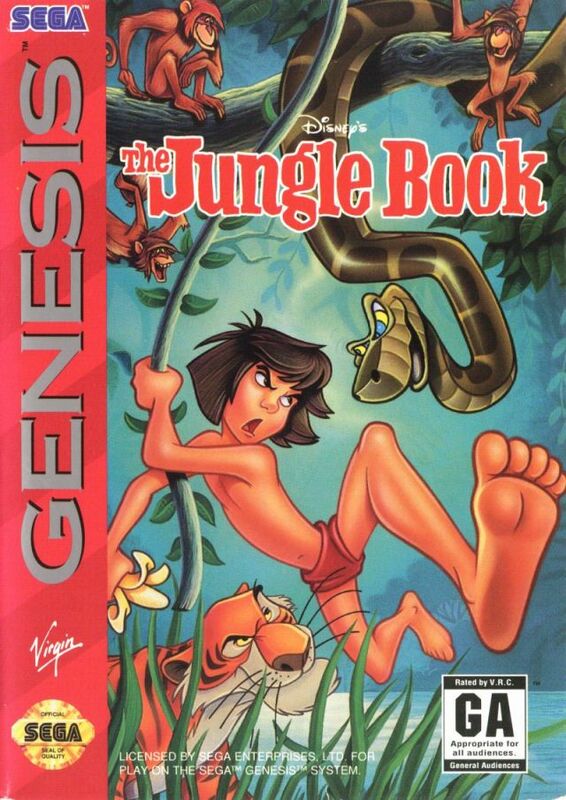 Jungle book is in the same league as Aladdin and Lion King.